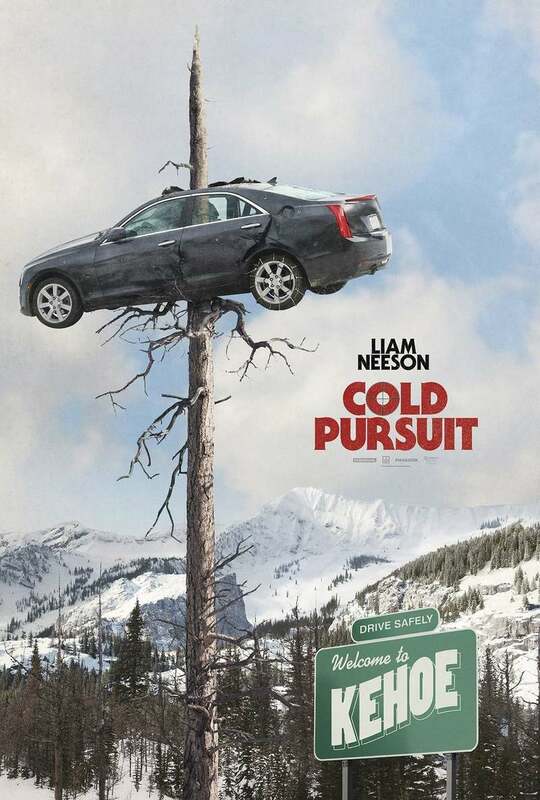 Cold Pursuit DVD and Blu-ray release date is set for May 14, 2019 and available on Digital HD from Amazon Video and iTunes on April 30, 2019. Nestled away in the Rocky Mountains, Nels, a snowplow driver, and his wife live a modest and quiet life in their isolated cabin home. Tragedy strikes after their son is brutally murdered, prompting Nels to exact revenge on the drug lord that annihilated his child. Fueled by his appetite for vengeance, Nels acquires a set of skills in the hopes of being a formidable opponent against the cartel. As violence ensues, only one side will make it out unscathed. DVDs Release Dates is the best source to find out when does Cold Pursuit come out on DVD and Blu-ray. Dates do change so check back often as the release approaches.